Dermalogica is passionate about vocational training as a means to financial success. Nowhere is this more evident than in our 100+ global training facilities, where over 100,000 professional skin therapists a year obtain the skills they need to start or grow their own businesses. 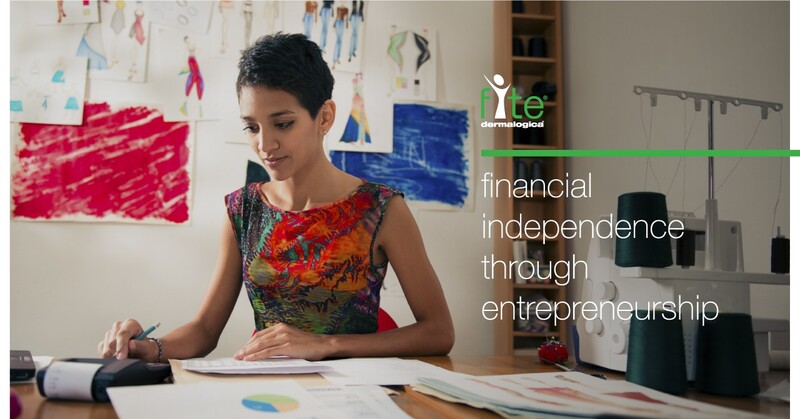 In addition, the Dermalogica FITE (Financial Independence Through Entrepreneurship) initiative helps women and girls on the path to entrepreneurship by providing access to education, vocational training, small loans and leadership skills. We have seen the power of women entrepreneurs to elevate their families, their communities and their national economies when they are given a hand-up to achieve their potential.